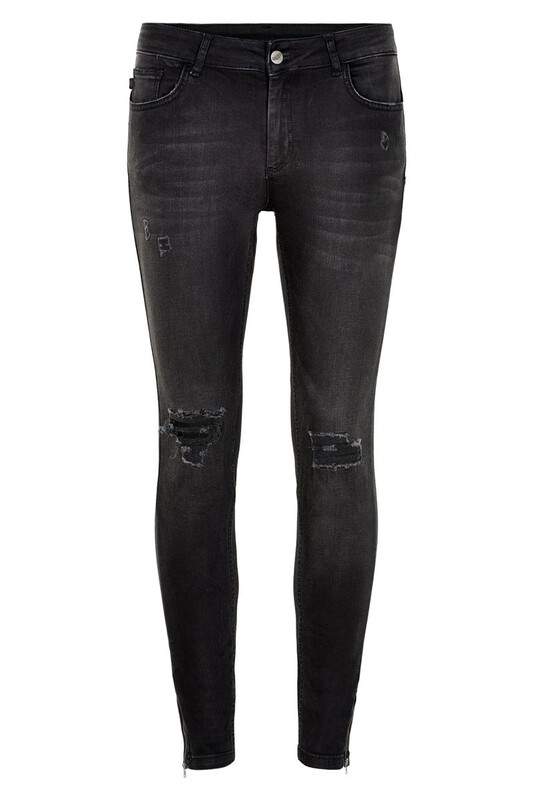 Jeans with rib and holes which gives them an edgy attitude. 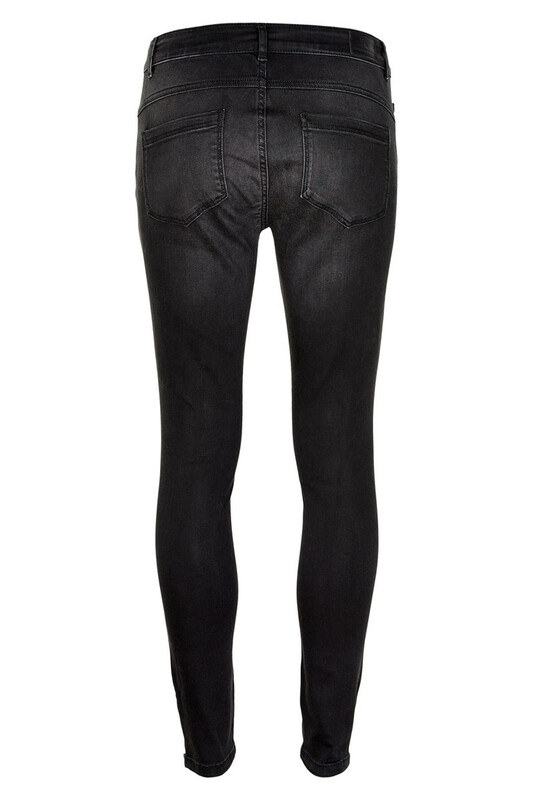 You can style the jeans with a cool t-shirt and a pair of boots. This model is one of our most popular model and you will never get tired of wearing them.